An excellent guide with detailed descriptions and loads of pictures. 56pp. Following a coup that resulted in the death of Richard III at the Battle of Bosworth, Henry VII ascended the English throne on 22 August 1485. It is noteworthy that Henry did not issue orders regarding his coinage until 2 November 1485. In contrast, when Henry IV took the crown from Richard II, it was only two weeks before he ordered the striking of coins with his name on them, ensuring that the public knew who their king was. It is possible that Henry VII had more urgent issues to deal with to ensure the security of his monarchy. On 4 November 1485, he appointed Sir Giles Dawbeney and Bartholomew Reed as masters and keepers of the London and Calais mints, authorised to produce 5 denominations of both gold and silver coins - including silver farthings. On 20 November 1492 a second indenture was issued, this time with Bartholomew Reed and John Shaw, to strike the same denominations as in the 1485 indenture. A third statute, of 20 November 1503, identifies the master workers of the London mint as Robert Fenrother and William Reed and re-authorised the production of 5 silver denominations including farthings. 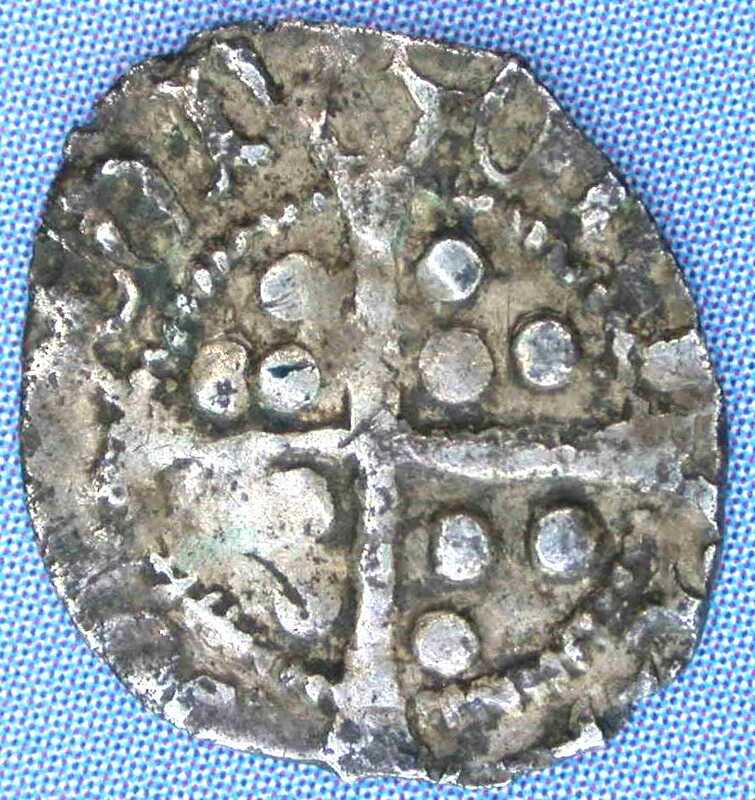 North acknowledges that there is some controversy over the existence of silver farthings (though they were obviously authorised) from the reign of Henry VII. It has been argued that they are not farthings at all, but instead they are simply smaller examples of the established Halfpenny. 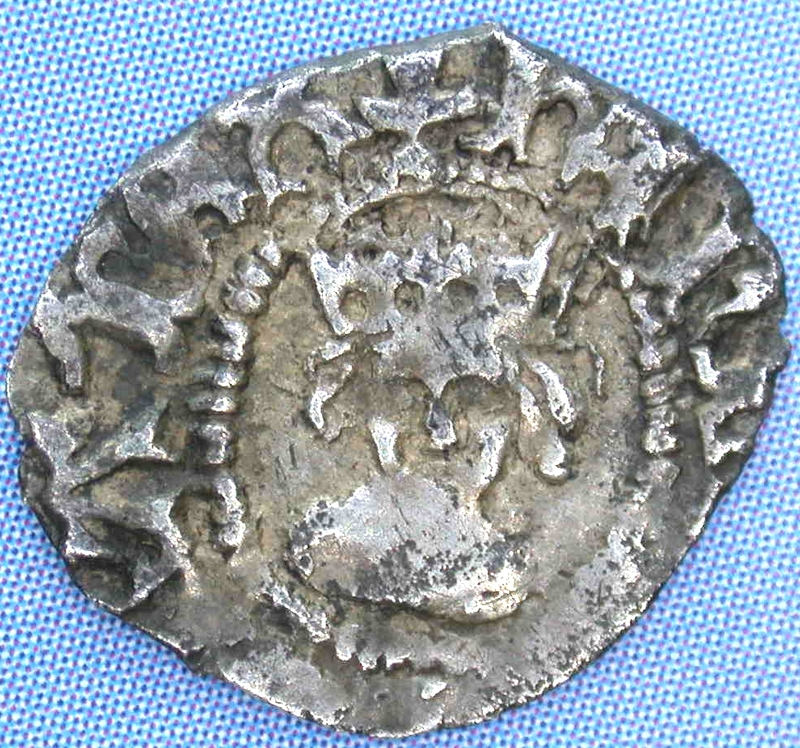 Spink recognises that both Henry VII halfpennies and farthings exist. The important criterion that distinguishes the farthing from the more common halfpenny is the inner circle on the obverse, which is 8mm across on the halfpenny. This is confirmed by Dr BJ Cook, Curator of Medieval and Early Modern Coinage, Department of Coins and Medals, British Museum who states: "It is broadly true that Henry VII farthings have an inner circle of about 6mm, compared to the larger halfpennies. 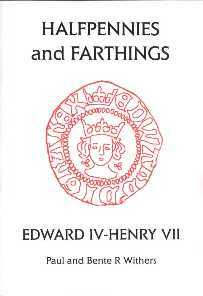 Farthings of Henry VII are very rare, but their small size and weight is distinctive, so if the inner circle of the coin in question is c. 8mm, then I think it probably has to be a halfpenny." Obverse: +hEnRIC [DI] GRΛ REX with cross fourchee. No stops. Single arched crown, small bust. Obverse: +hEn[RIC DI] GRΛx REXx with cross fourchee. Obverse: hEnRI[C DI GRΛ RE]X Λ with cross fourchee.